In today’s online shopping world, every smart woman is watching her nickles and dimes. Never fear! For a small subscription fee, these cool companies allow patrons to sample an array of products that ship right to their doorsteps. 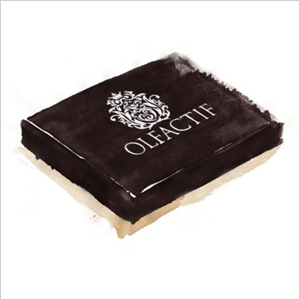 The original Olfactif perfume company sends subscribers a box of themed “niche” perfume samples each month. For $18, you get to try out three unique perfumes, and even better, each little tube contains enough perfume for at least 20 applications. If you decide that you like one of them, you can order a bottle and the company gives you an $18 discount! It’s a win-win adventure. Brian James Footwear is one step ahead of its competitors. The Try Before You Buy policy allows shoppers to order up to five pairs of shoes for free. If you like them, stash them in your closet and they’ll bill your account. If you hate them, send them back within 12 days — free of charge. Now you have a solution to the many anxieties of online shoe shopping! Don’t have time to make it to the optometrist? With Warby Parker, you have no reason to worry. The company’s Home Try-On will have you looking sharp in no time. 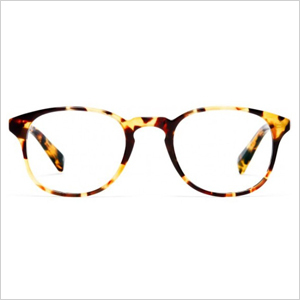 Choose five pairs of glasses from their extensive inventory, and then they’ll ship them to you for free. In the next five days, try them out and get feedback from their professionals. Figured out the one you want? Send back all five pairs, then order online to get your prescription lenses! It couldn’t be easier. Have you ever ordered a T-shirt online and sadly discovered that the size runs small when it arrives? 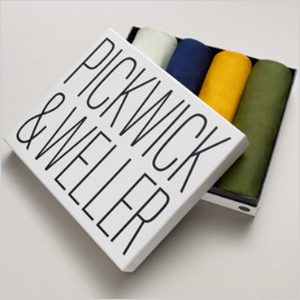 If you try Pickwick & Weller, such horror stories will be a thing of the past. Take their style assessment, and they’ll help you select a few different looks to sample. They’ll ship it to you, and then you have five days to try everything out!